Join us for a morning of fun activities for the whole family! 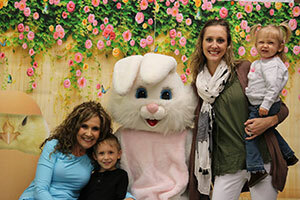 All activities will take place from 10:00am – 1:00pm, except for the Easter Egg Hunt which will begin promptly at 9:30 and only last until all eggs are found. 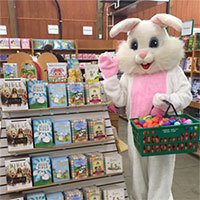 Easter egg hunt – the egg hunt will begin promptly at 9:30 and only last until all eggs are found. The Easter egg hunt is held indoors.